Making Hong Kong cheaply may seem difficult at first, but if you are determined to keep your fist tight around your precious pennies, let us show you how to get the most out of the city, while spending virtually nothing. When you live in Hong Kong, you must know that it's the little extras that cost money. For example, a view is free, but a cocktail in a rooftop bar costs money. a bus tour is rarely free, but go on foot and soak up the atmosphere of old Hong Kong for nothing! Plus, if you are traveling through Hong Kong, look for many benefits for tourists during your stay at the airport. Tram tickets, free SIM cards for your mobile phone and visitor cards are available in the Arrivals Hall. 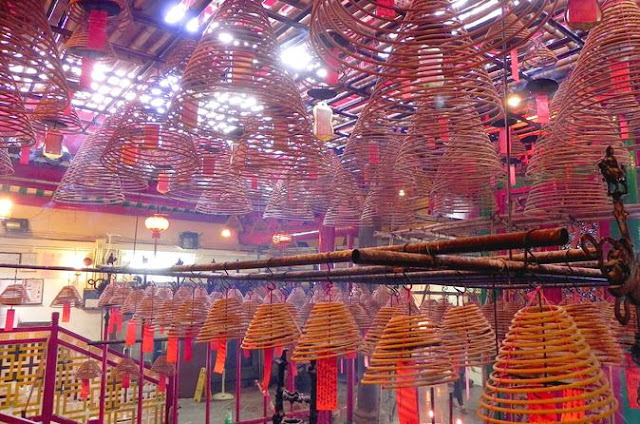 Enjoy our favorite free or low-cost activities in Hong Kong! The classic activity that everyone has to do at least once. From 8 pm each day, the audiovisual show uses Hong Kong's dramatic horizon as a backdrop to display a laser and a pyrotechnic show on music. 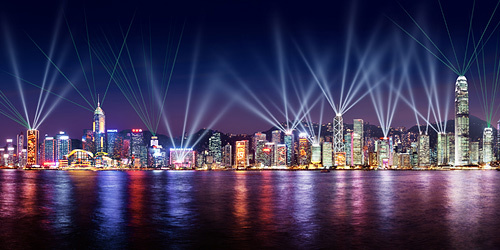 The show lasts 15 minutes and is best viewed from the Kowloon Avenue of Stars Avenue or one of the many rooftop bars in the area. The narration is in English on Mondays, Wednesdays and Fridays, while Tuesdays on Thursdays and Saturdays are in Mandarin. On Sunday, the story is in Cantonese. 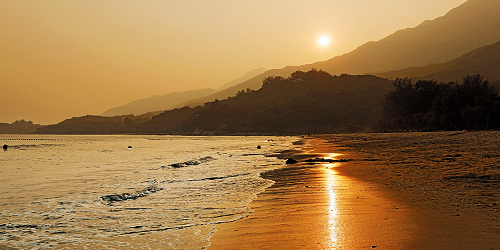 There are over 50 beautiful beaches in Hong Kong and surrounding islands. Whether you're looking for big waves for surfing, a secluded campground or a family weekend, if you like to put yourself on the sand, these are the best beaches in Hong Kong to do it. To get there, many buses and boats run daily in central areas and do not cost more than a few dollars. Discover our list of the most beautiful beaches. Comfortable shoes and clothes will be needed, but to immerse yourself in a new city, nothing is better than going down the street armed only with a map (or an iPhone) and a sense of adventure. Developed by the Hong Kong Tourism Board, there are several official walks in Hong Kong, including a walk around Mong Kok passing the best markets and night markets, a look through the still very lively colonial buildings around Central and Sheung Wan, and the Ping Shan Heritage Trail in the new territories. Spending a night in one of Hong Kong's best rooftop bars can cost you hundreds of dollars (and it's certainly a great experience ... if you can afford it). However, enjoying the iconic cityscape of the north coast of Hong Kong does not cost a dime. There are many skyscrapers, shopping malls and mountain views that offer superb free views. See a selection of free panoramic viewpoints. 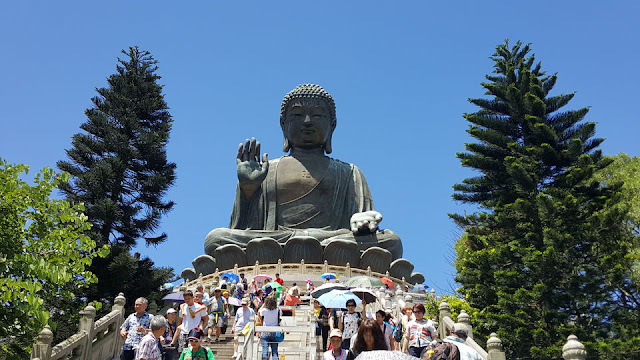 The Big Buddha (Tian Tan Buddha) is the largest outdoor sitting bronze Buddha in the world. It is very popular and attracts more than 1,000,000 visitors each year. Located in the mountains of Lantau Island, the Big Buddha is the centerpiece of Po Lin Monastery. In addition to this iconic monument, there are several other interesting attractions, including a tea plantation, a walk in the countryside called "The Way of Wisdom" and a selection of restaurants. Of course, you will have to pay for transportation on Lantau Island, but the cost of public transport is less than HK $ 10. How to Get There: Take the ferry from Central Pier 6 (MTR Hong Kong Station, Exit E1, Cross the Ifc Mall) to Mui Wo, then take Bus No. 2. Or at Exit B of MTR Tung Chung Station, take Bus No. 23 from Tung Chung City Center. 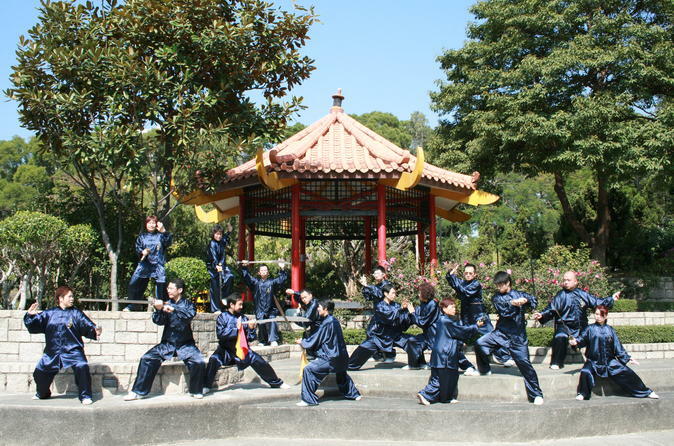 Hong Kong's parks and gardens offer many free and inexpensive activities, but our favorite is every Sunday, where you can enjoy two hours of classic Kung Fu activities in Kowloon Park. It's a little "touristy", which means it's not an authentic martial art technique, but you'll see awesome demonstrations of dexterity and a lion dance. You can even get up and learn some basic moves! Kung Fu Corner, as it has been nicknamed for tourists, is located in Kowloon Park in Tsim Sha Tsui, every Sunday from 2.30pm to 4.30pm. Hong Kong has fabulous museums and you can enjoy free Wednesdays. 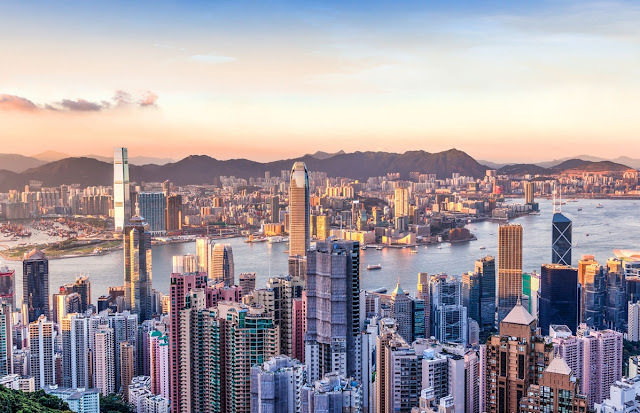 The list of sites includes some of Hong Kong's finest museums, such as the Hong Kong Museum of Art, the Hong Kong Science Museum, the Hong Kong Space Museum and the Dr. Sun Yat-sen Museum. . It should be noted that some museums, such as the Hong Kong Visual Arts Center, are free every day. 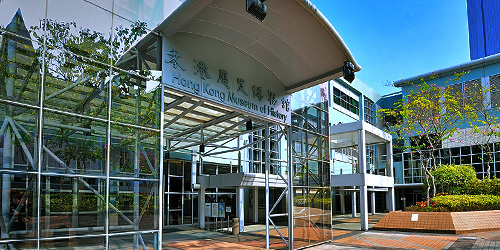 Check out the complete list of Hong Kong Public Museums on the official government website. 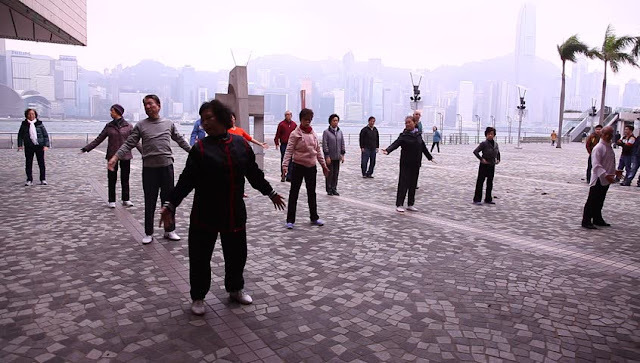 Tai Chi is another free activity that takes place every morning around several parks in Hong Kong. This ancient Chinese art is still widely practiced in Hong Kong with many free classes that start right after sunrise in many central locations. One of the best is located in Kowloon Park, where hundreds of participants move in unison. Feel free to participate, although it is always nice to look at the sidelines and listen to the birds singing early in the morning. Other classes are available at Victoria Park in Causeway Bay. 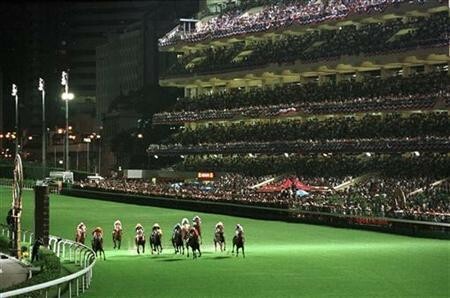 The dazzling Happy Valley racetrack has long been Hong Kong's best horse racing circuit. This is a great place to enjoy great horse racing while immersing yourself in the authentic Chinese culture of Hong Kong. In this Roman amphitheater-style stadium, the atmosphere is filled with adrenaline, with an exorbitant stake. 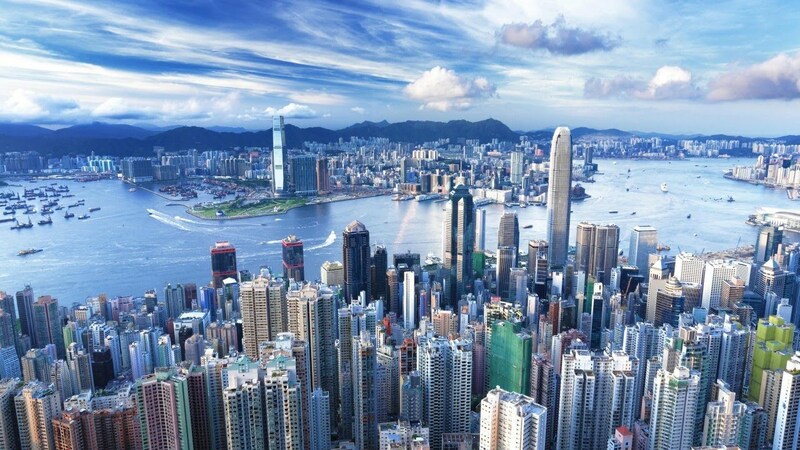 According to rumors, a competitive season would cost more than 100 billion dollars from Hong Kong. Tickets for the course are $ 10 HK, which will give you access to all public spaces, including the booth, the betting house and the restaurants. If you want to access the public enclosure or champions circles, you will have to pay extra. Opening hours: The races take place from September to June on Wednesdays and weekends. The first race starts at 19:30. Location: The circuit is located in Happy Valley, surrounded by Morrison Hill Road and Wong Nai Chung Road. 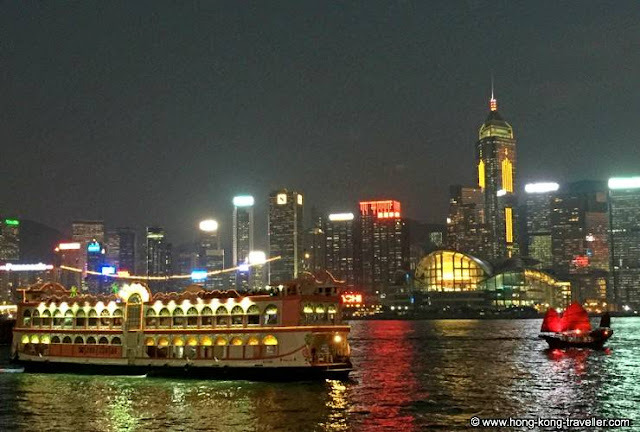 It's not really necessary to take the Star Ferry Crossing to get through Victoria Harbor (thanks to the faster and more convenient subway), yet it's one of Hong Kong's best attractions to get to an idea of ​​living history present in Hong Kong, even today. Founded in 1888, there are actually two ferry crossings from Central Ferry Pier or Wan Chai Ferry Pier on Hong Kong Island to Kowloon across the harbor. It costs HK 2.50 on weekdays and HKD 3.40 on weekends and holidays for adults and HK $ 1.50 to 2.10 for children. Ferries depart every 10-15 minutes.